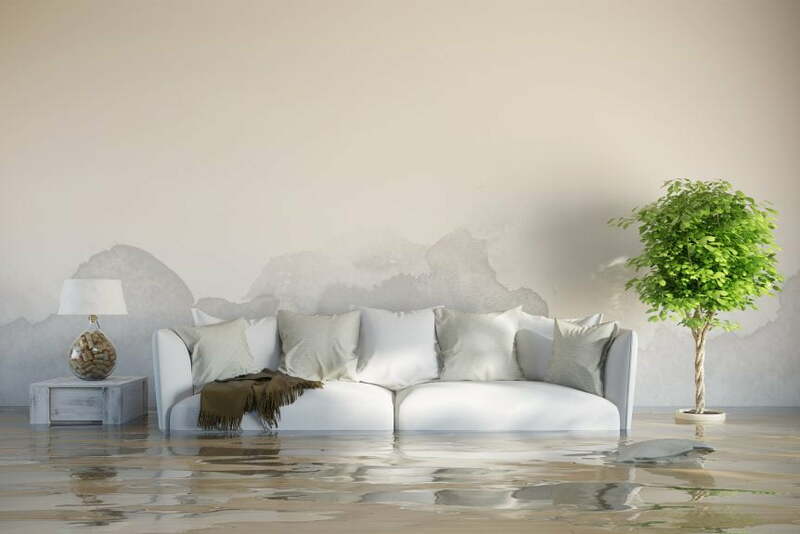 When you set up an inspection appointment for the home you’re planning to buy, one main component our inspectors are trained to look for includes signs of water damage. That’s because drips, leaks and flooding can cause major structural damage if not addressed properly and/or in a timely manner. Catching potential issues like this before buying a home can save you a load of stress and money in the long run. 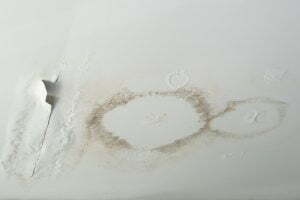 If you spot any of these signs, be sure to have the home inspected by a professional immediately. Our inspectors also know specific things to look for seasonally. During colder months, for instance, there’s an increased risk of moisture within a home’s attic space. Plus, if the homeowner covers up signs of water damage and/or mould, our Warranty and Client Protection Program guards against surprises that weren’t visible during inspection, but show up after you take possession of your new home. Have questions about how to protect yourself from purchasing a home with water issues that have not been repaired? Answers are just a call or email away.